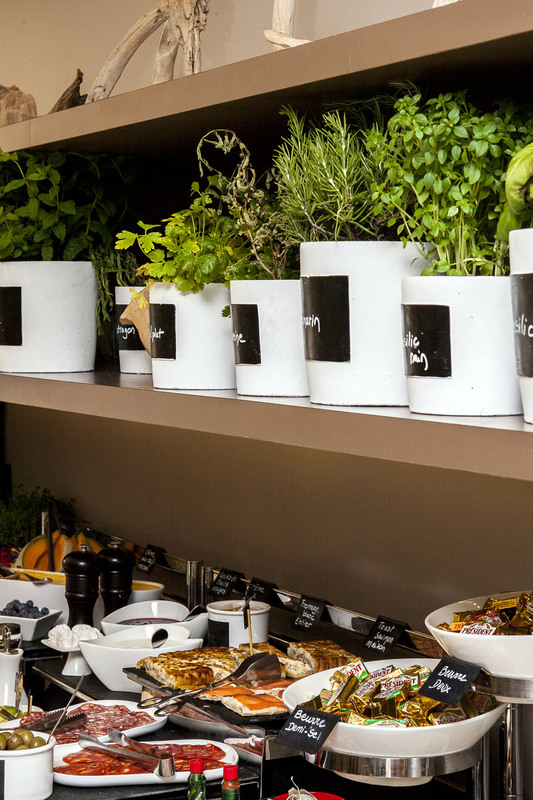 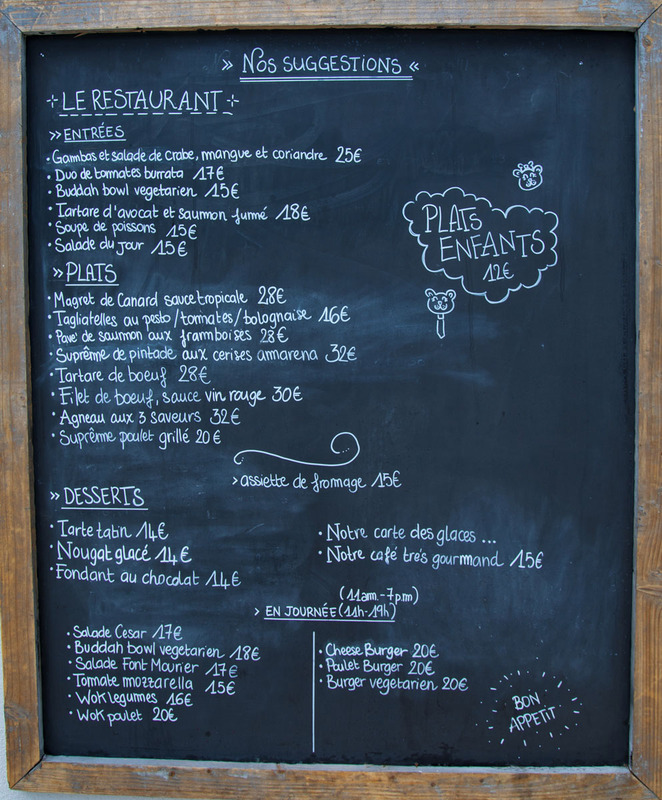 We make every effort so that you can discover the flavors of our Provencal and vegetarian cuisine. 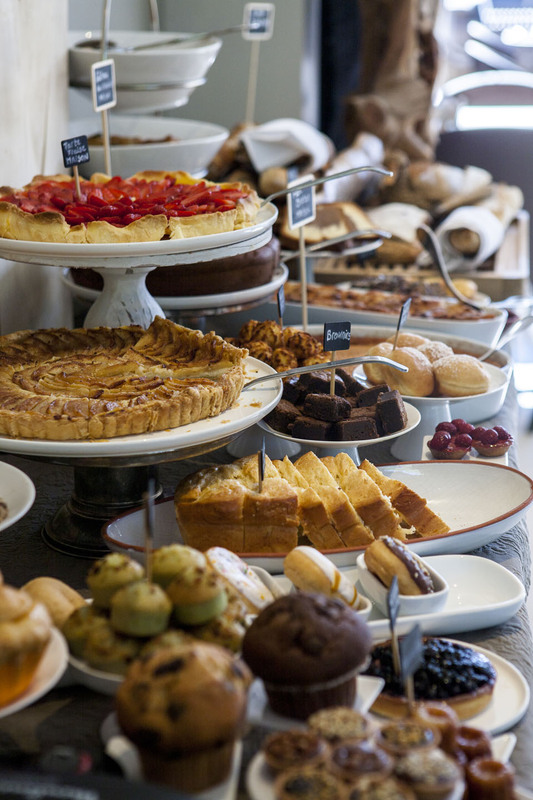 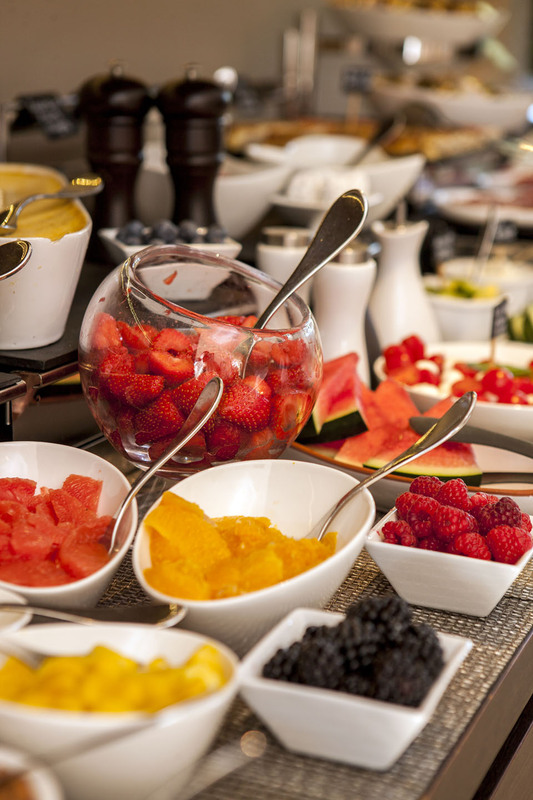 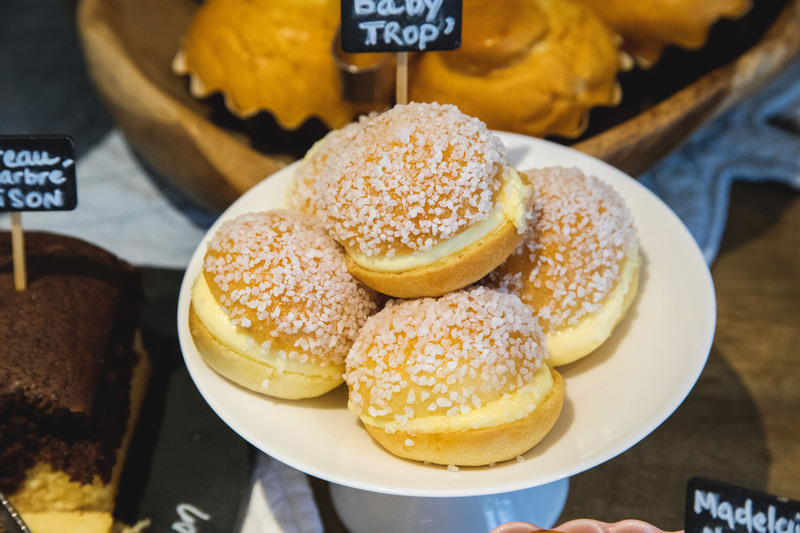 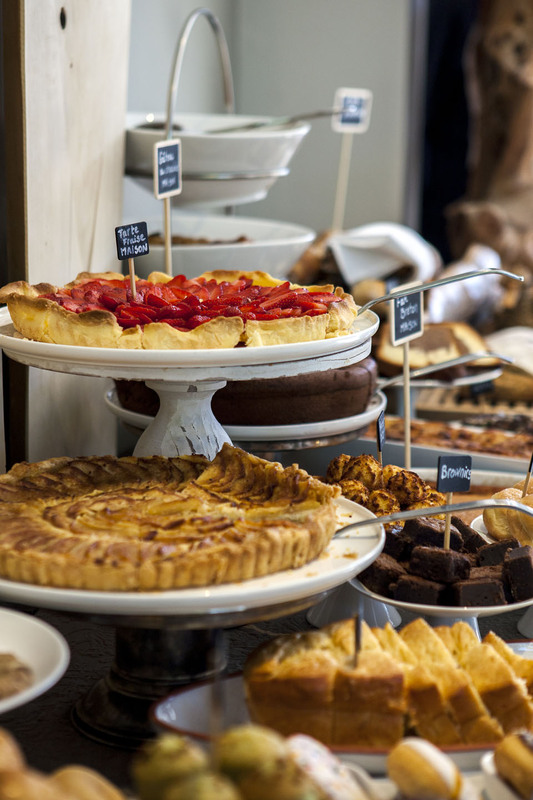 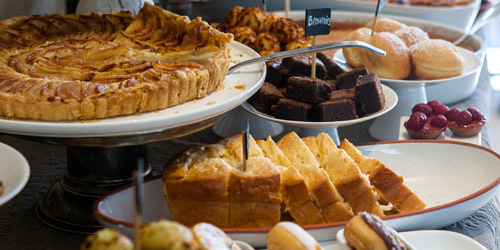 In the morning for breakfast buffet with a wide choice of fresh produce and homemade pastries. 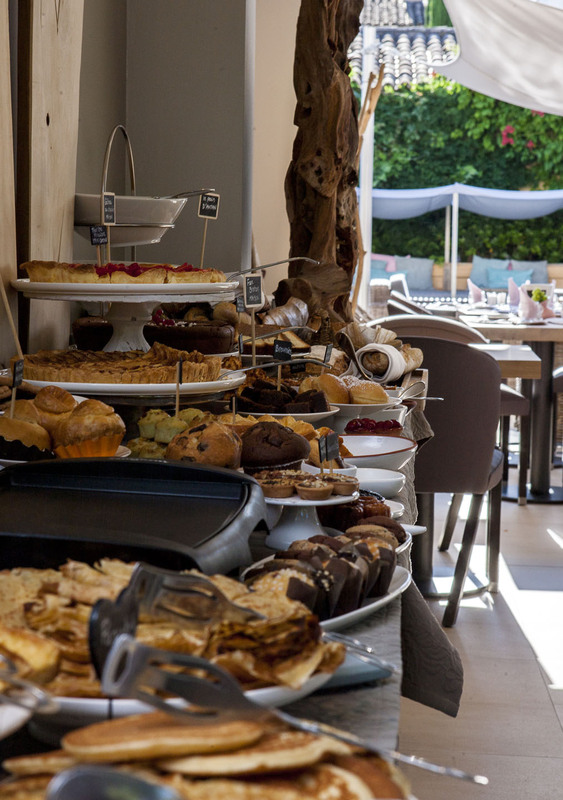 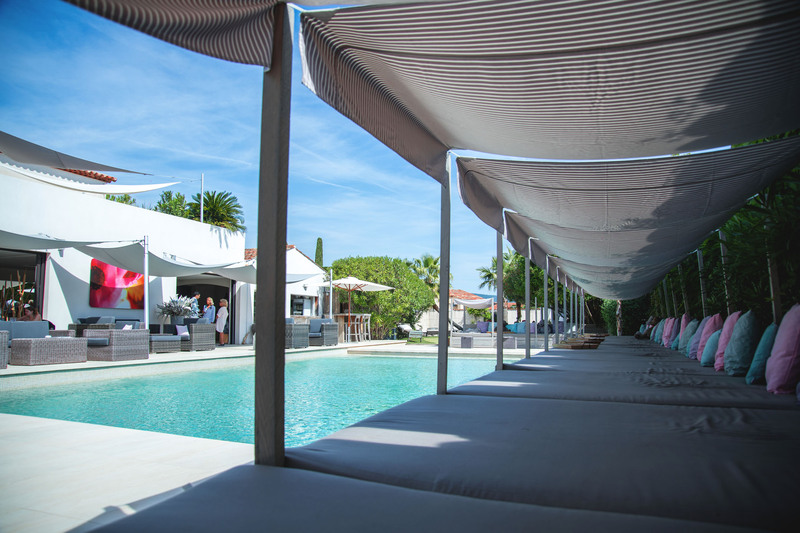 Afternoon at the chef’s snack menu served on the terrace or a deckchair by the pool. 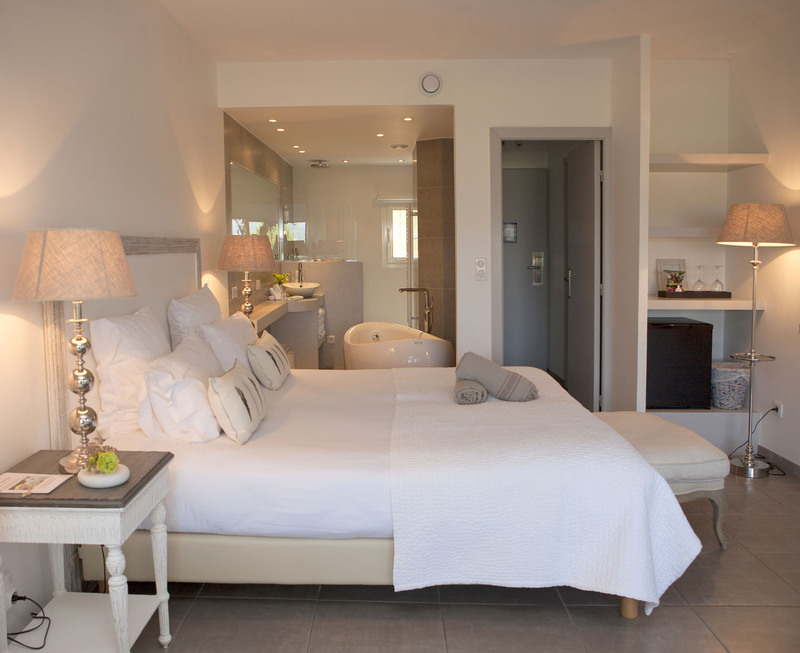 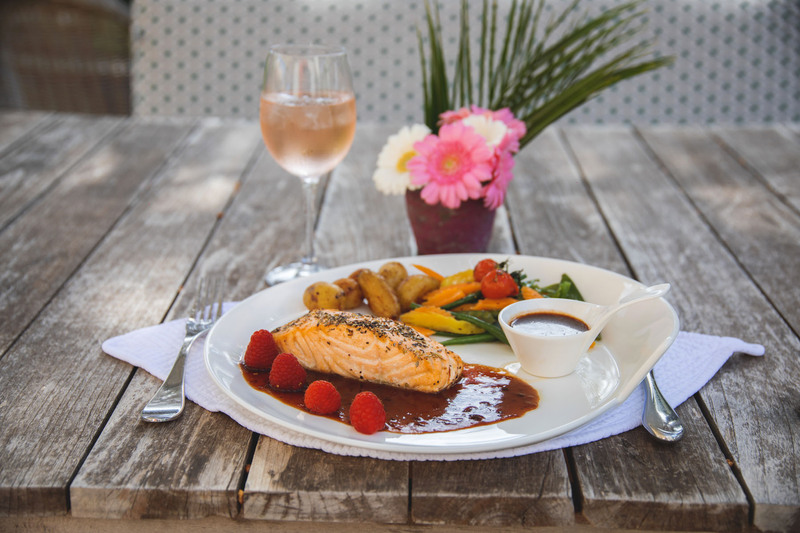 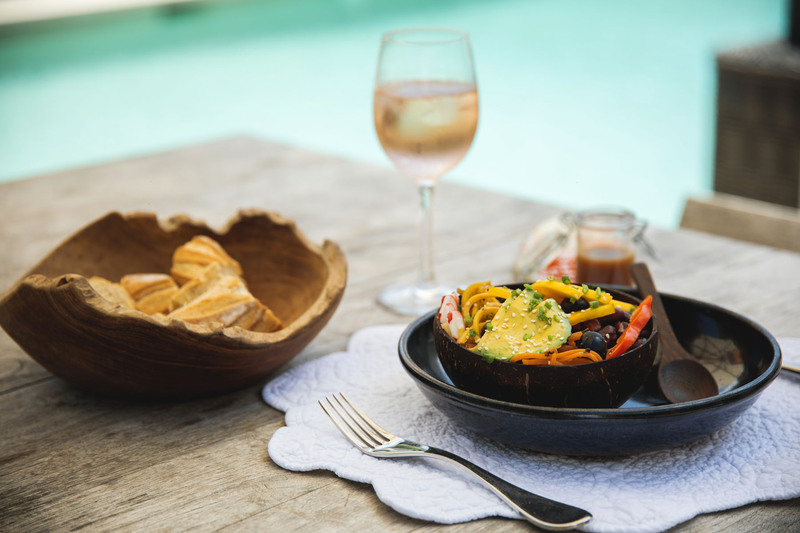 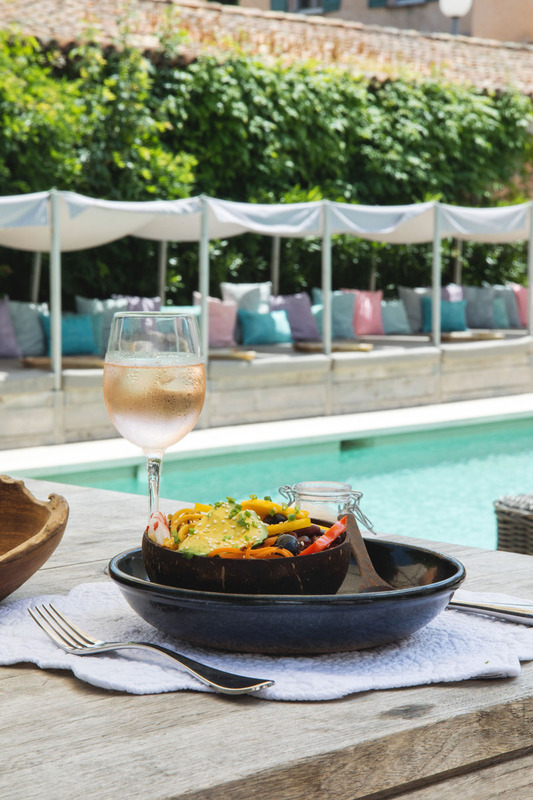 For dinner, “La Piscine” offers Provencal cuisine, served by our chef Francis. 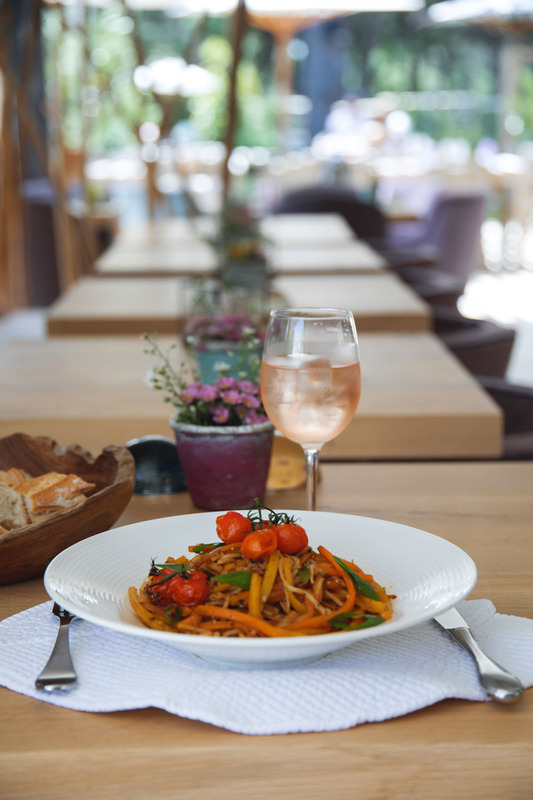 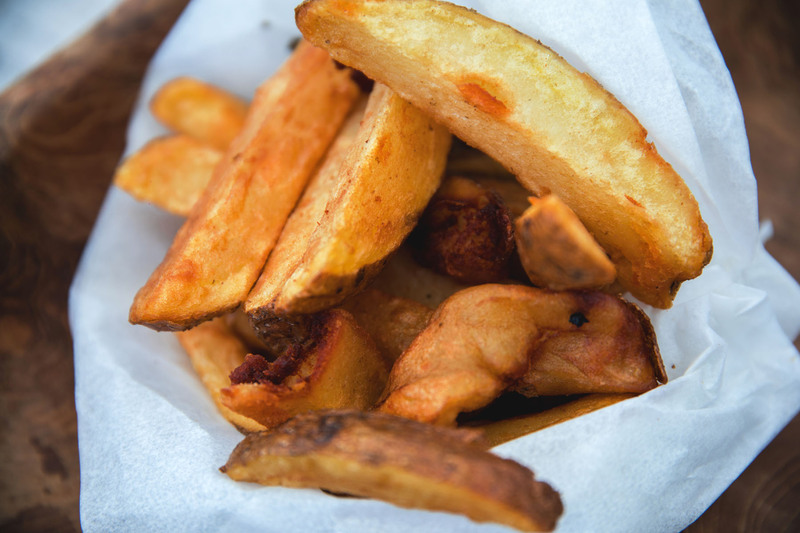 You will find the flavors and scents that make the charm of South East. 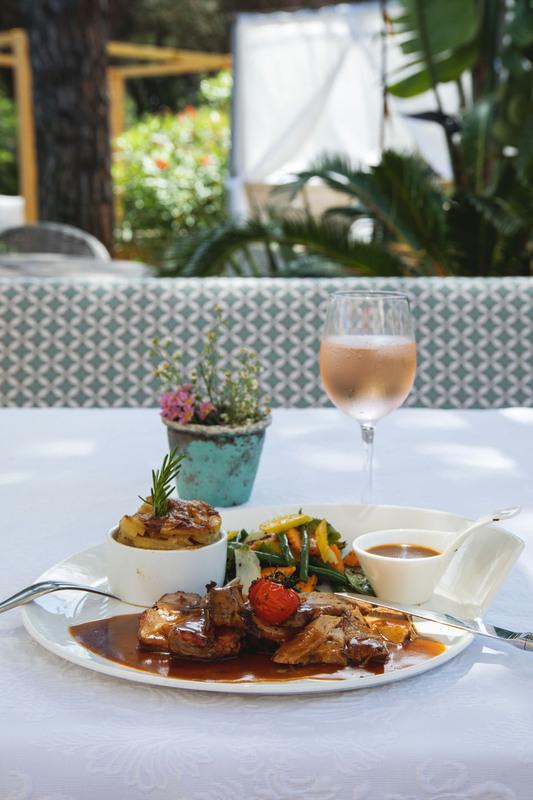 To meet up, between friends or family after returning from an afternoon on the French Riviera or a nice walk to Saint-Tropez. 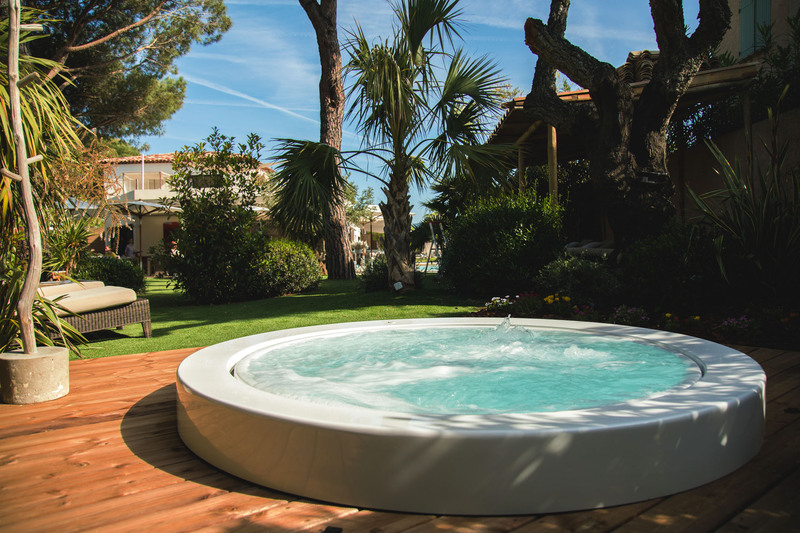 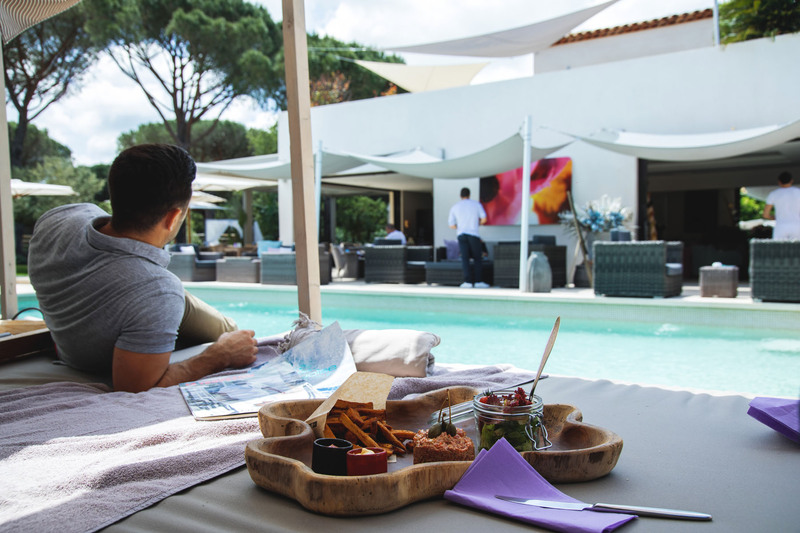 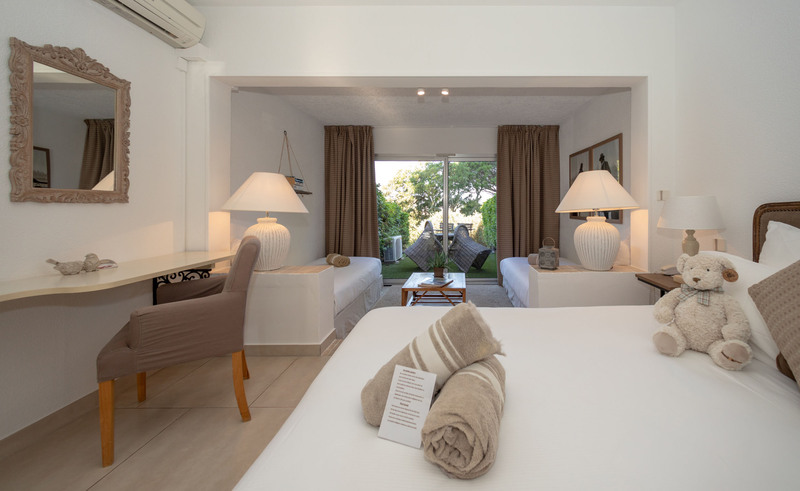 A glass of wine, a glass of champagne or a home-made fresh fruit cocktail, relax, comfortably indoors or in outdoor sofas arranged by the pool.